Yvonne has had the pleasure of working with great families and individuals over the last 12 years! 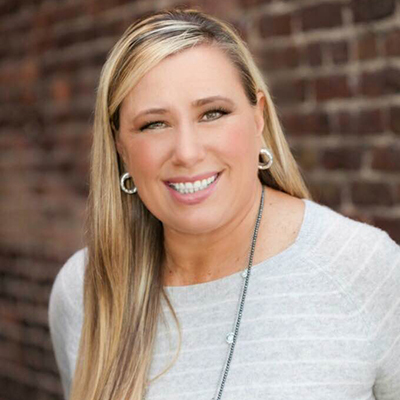 She is a native to the Seattle area and has lived in Ballard for the past 25+ years and considers herself a neighborhood expert. If you are looking for someone who will work hard, market and sell your home, or find you the perfect home in the perfect neighborhood, Yvonne could be your perfect Broker . She also assists in Relocation and Rental Market services via Seattle Rental Group. Let her expertise take some of the worry off your shoulders and take care of you through this time.